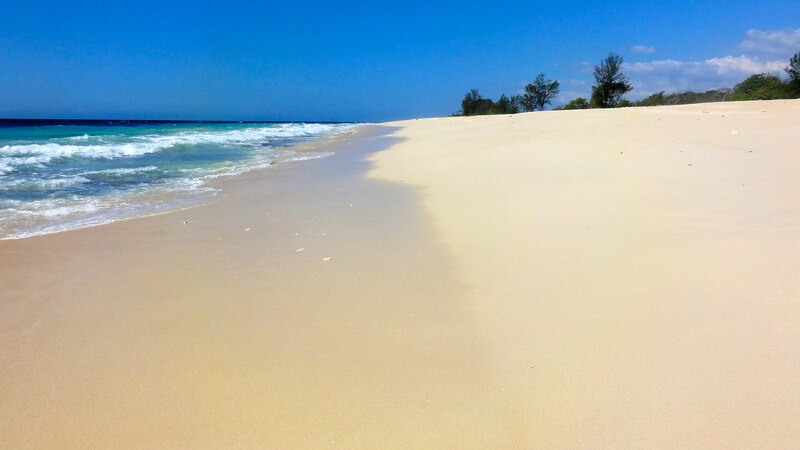 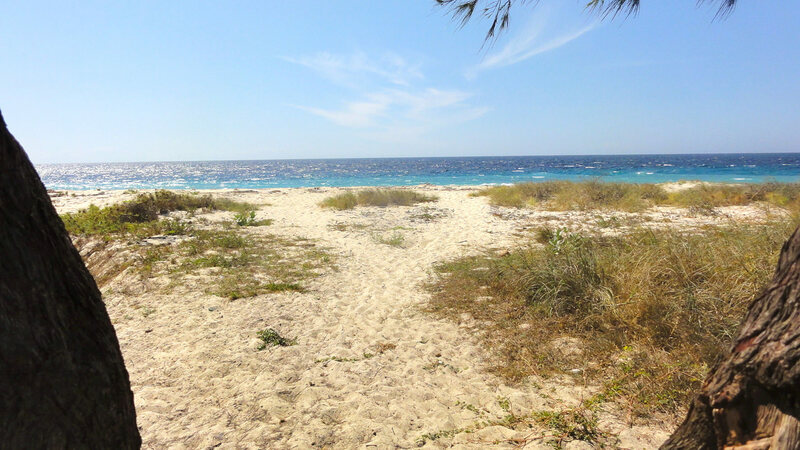 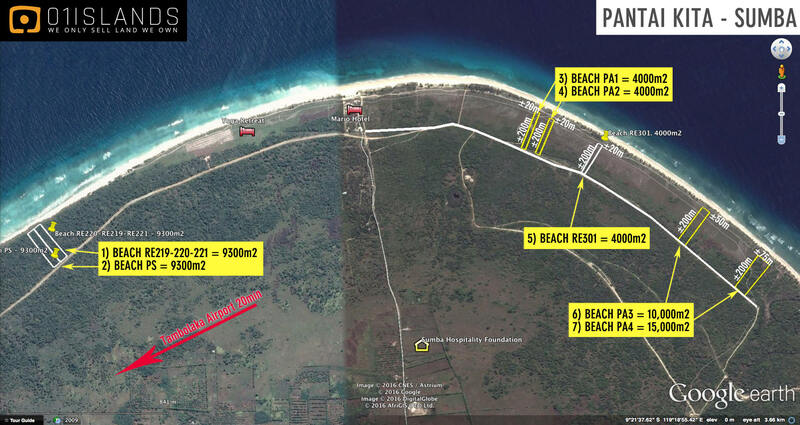 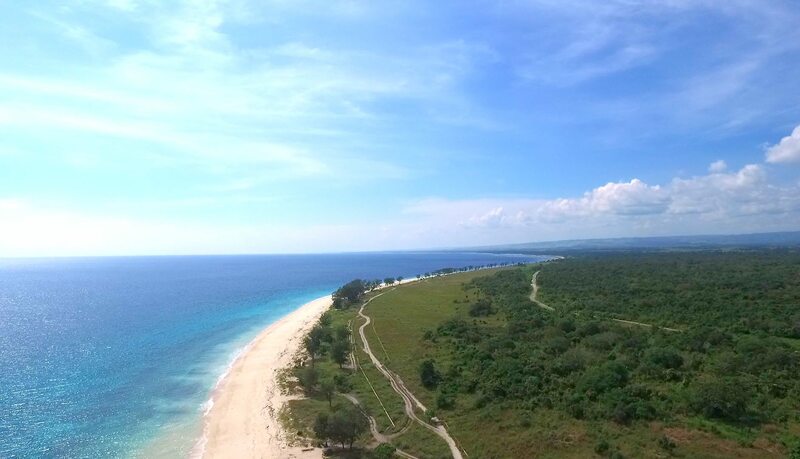 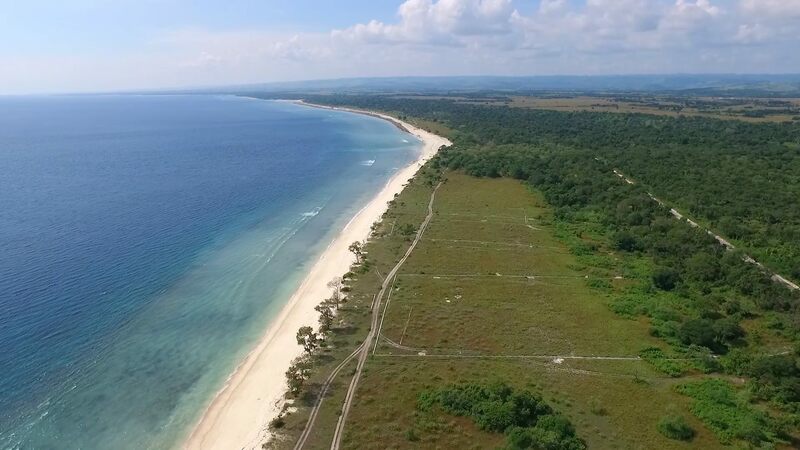 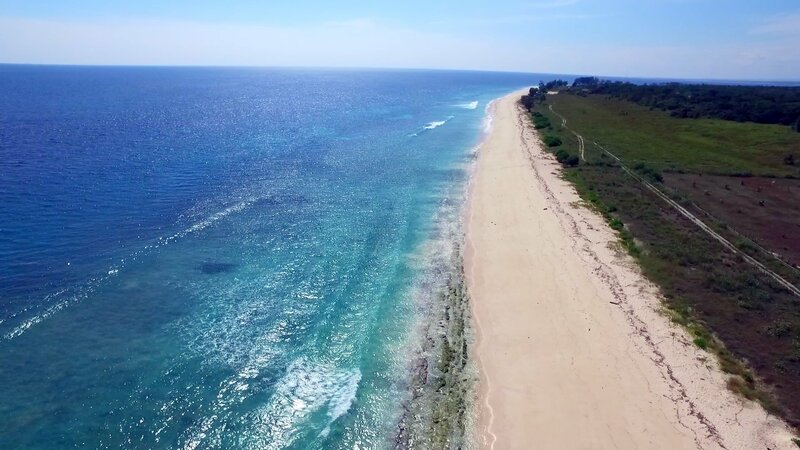 We have a few lands available for sale on that beach with various size. 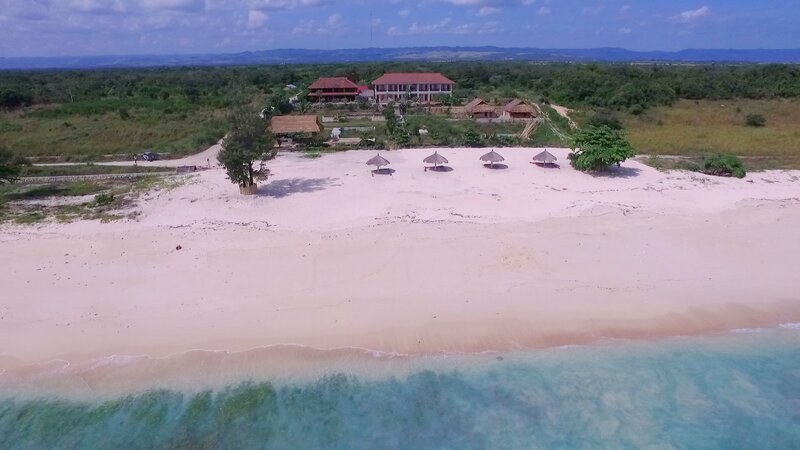 Pantai Kita a very long beach sometimes called Pantai Mananga Aba by the locals and home to Mario Hotel and Cafe and Oro Beach Bungalows. 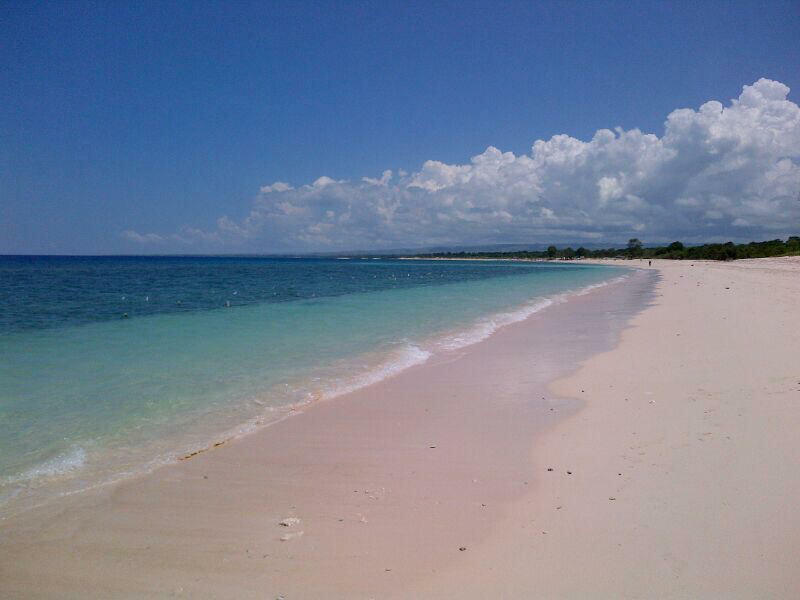 Great place for diving and snorkelling too. 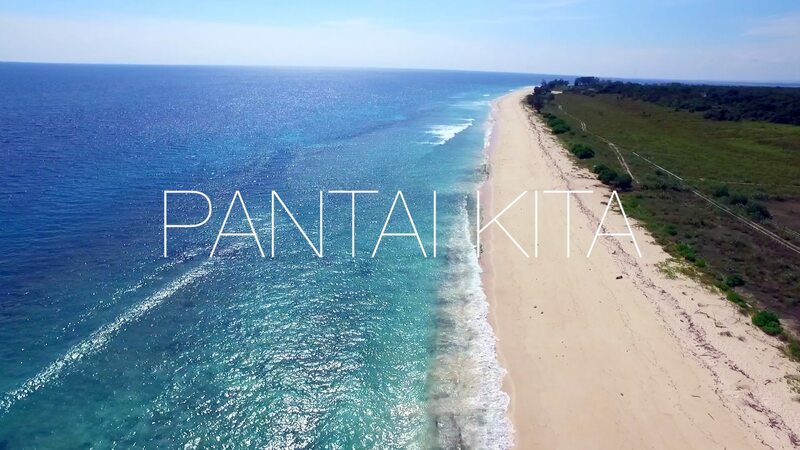 Pantai Kita is well known and considered prime location as far as real estate goes. 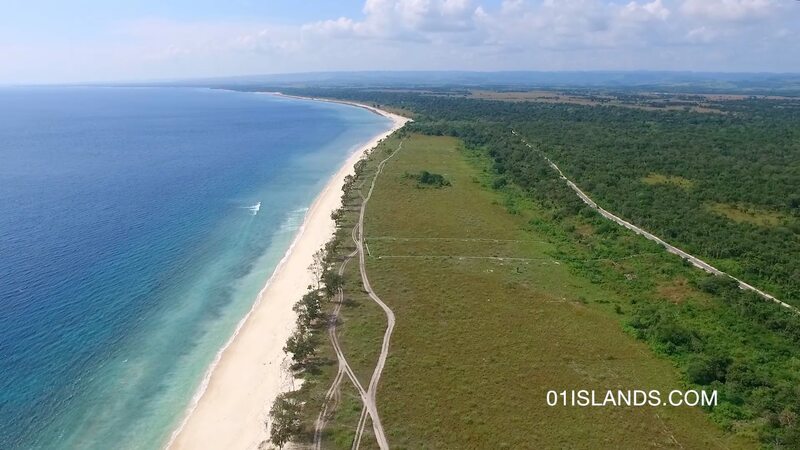 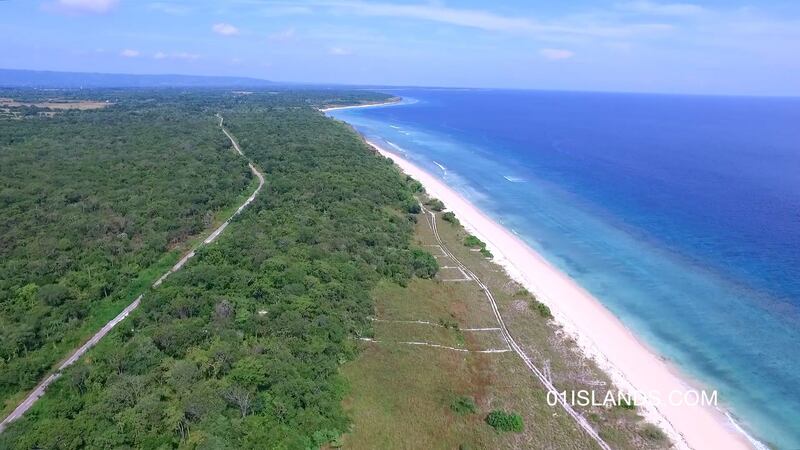 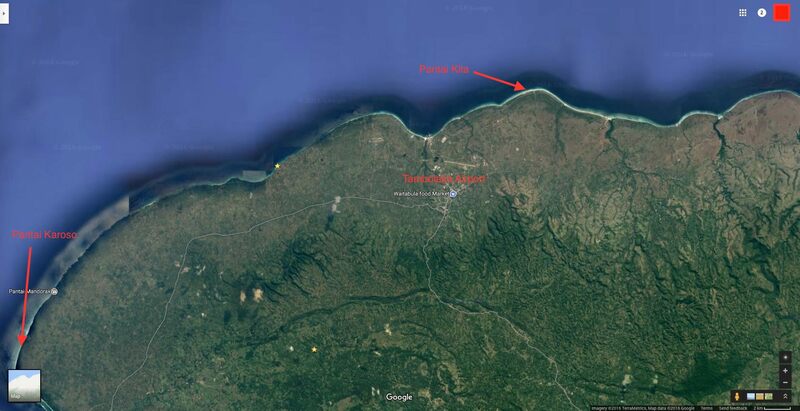 The Sumba Hospitality Foundation opened its school/hotel also very close to Pantai Kita though a bit more inland.